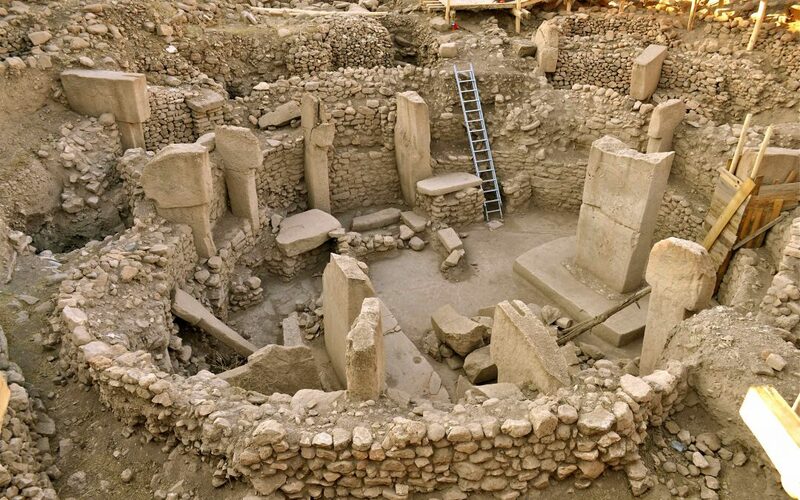 Göbekli Tepe, the world’s oldest temple at more than 11,000 years, has been closed to visitors for 15 months due to alleged links of the excavation team leader and sub-contractor to Turkey’s Gülen group, accused of orchestrating a failed coup attempt last July, the Evrensel daily reported on Monday. According to the report, Gobekli Tepe, six miles from Şanlıurfa in southeastern Turkey, was closed to visitors in April 2016 due to the construction of protective roof coverings. The ancient site was supposed to be reopened to visitors in December 2016 as specified in the construction contract. Officials said the dismissal of Urfa Museum Director and former excavation leader Müslüm Ercan on allegations of links to the Gülen movement and the arrest of the sub-contracting firm manager as part of an investigation into the movement were the reasons for the delay in the reopening of the temple. Travel agencies in the region are also disturbed at having to give a negative response for visits to local and international tourists.